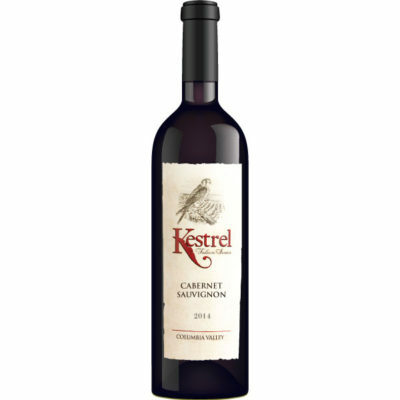 The 2014 Kestrel Chardonnay is powerful and particularly well balanced. It boasts a rich mineral element, is full bodied, and bursting with ripe pears, lemon and honeysuckle. The characteristic minerality reminds me of warm rain on cement, a signature of Kestrel View Estate Vineyard. It is an exceptional Chardonnay, made in old world tradition. The combination of obscure yeast strains, the Wente Clone, and the manner in which it was fermented and cared for create a complex wine with many layers. As beautiful bright layers unfold I hope you find a whole new appreciation for Chardonnay.